Gay Men’s Book Group, the title tells all. 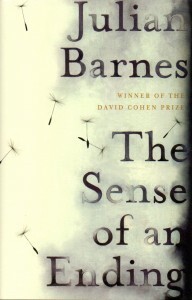 The latest book we chose is The Sense Of An Ending by Julian Barnes. The group chooses a book in the last few minutes of each meeting, and it is chosen by those men in attendance. We then meet a month later to discuss the book. At our last meeting, we discussed Jack Holmes and His Friend by Edmund White. 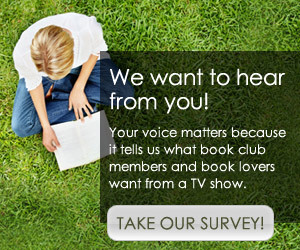 We do try to choose books with a gay theme. Jack Holmes and His Friend brought in a discussion about relationships we have had, as well as a discussion of the history involved in the book. The book covers time from the early 1960’s through the 2000’s. I’ve just come across this great new gay comedy, called ‘It’s not me, it’s you…’ It’s written by a new writer, John James Ashton, and is an hilarious account of the trials and tribulations of gay dating today. You can find a link on Amazon and read the first few chapters for free here: http://www.amazon.com/Its-not-its-you-ebook/dp/B0084U5KUI/ref=sr_1_1?ie=UTF8&qid=1337959407&sr=8-1. Be sure to check it out!